The loss of a parent brought them together. Two boys united by grief. Set on the rugged north shore of the Gulf of St. Lawrence, Canada, where the wind merges with the forest and the waves, where albatross whirl overhead and snow lies deep on the land, two lonely boys form a powerful friendship. Together they take refuge in a magical undersea world of their own creation, searching for a sense of belonging. But for one of them the line between fantasy and reality begins to blur, and the loyalty of his friend is put to the test in a journey that threatens to end in tragedy. 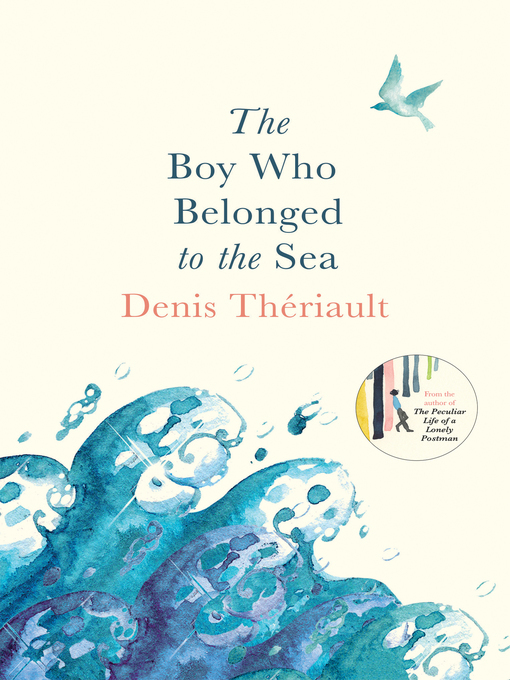 Infused with his characteristic charm, Denis Thériault's novel The Boy Who Belonged to the Sea is a powerful fable about the pain of losing someone you love and the longing for security, which has touched readers' hearts all over the world.